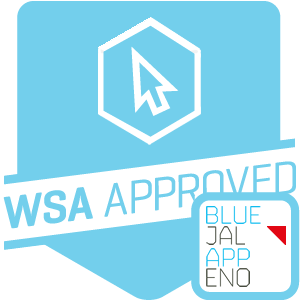 With Blue Jalappeno One Click Complete extension you can process multiple orders at once in your Magento store. Just one click generates invoices and shipments for each order, and changes the order statuses to ‘complete’. 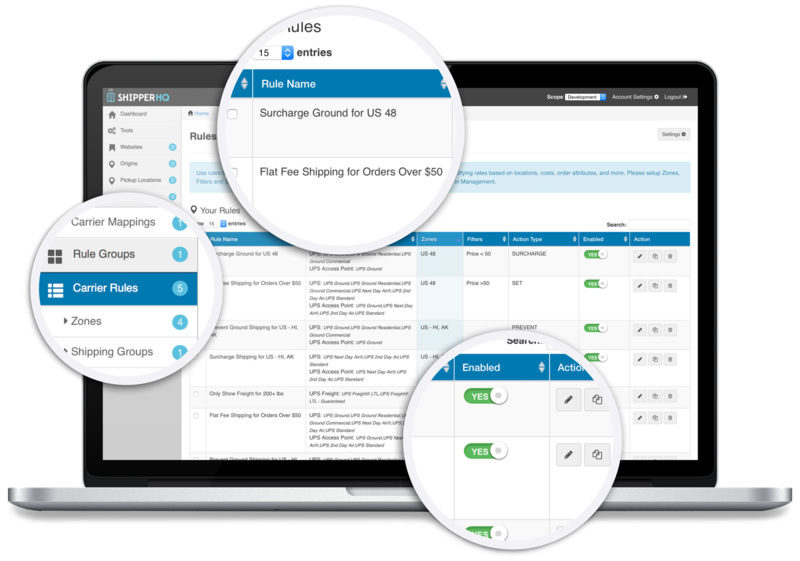 You also have the option to configure One Click Complete to email invoices and shipment notifications to your customers, and to print a PDF of the invoice and packing slip for each order processed. One Click Complete is great value for money. If you deal with a medium to high volume of orders, this extension is sure to improve efficiency in your store. Combine this extension with our Order Export for a comprehensive order processing solution. I spent 40 minutes every night shipping/invoicing orders that didn't, in really, need to be shipped or invoice. It made things so redundant and a waste of time.... This was totally worth the money and Genevieve the support person was extremely helpful. They even reprogrammed a bit of the extension that was in conflict with another one. Very, very, very pleased.